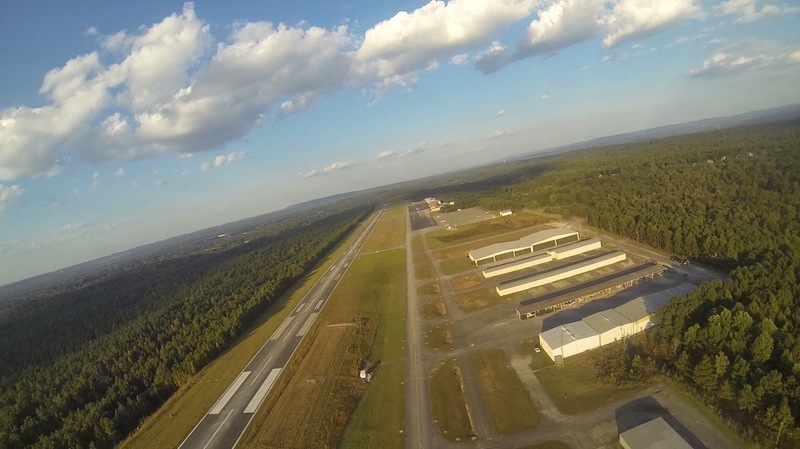 I love living so close to the Bessemer airport. 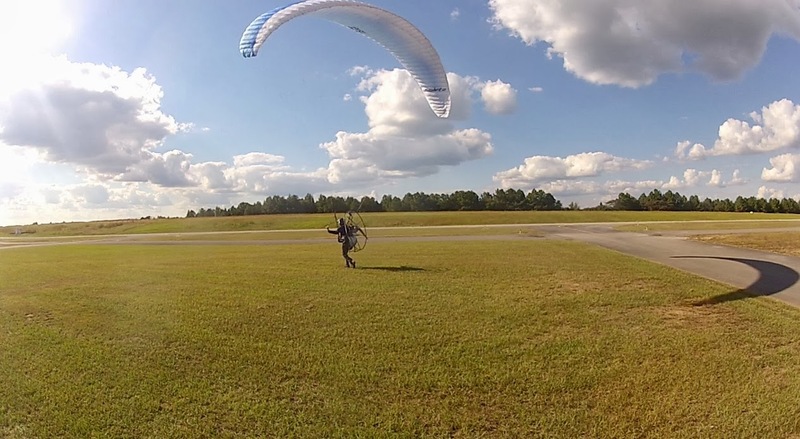 5 minutes after I decided to go flying, I am unloading my gear at the airport. It takes longer to throw the stuff in the truck that it does to drive over. After yesterday's flight, I could not resist another post work sortie. I buzzed around the field for about 30 minutes then saw a friend pulling up to Little D's, so I landed and packed up - cold beer calling my name. Tomorrow, if the weather holds, Curtis and I are off on a little XC jaunt. Had the airport all to myself!